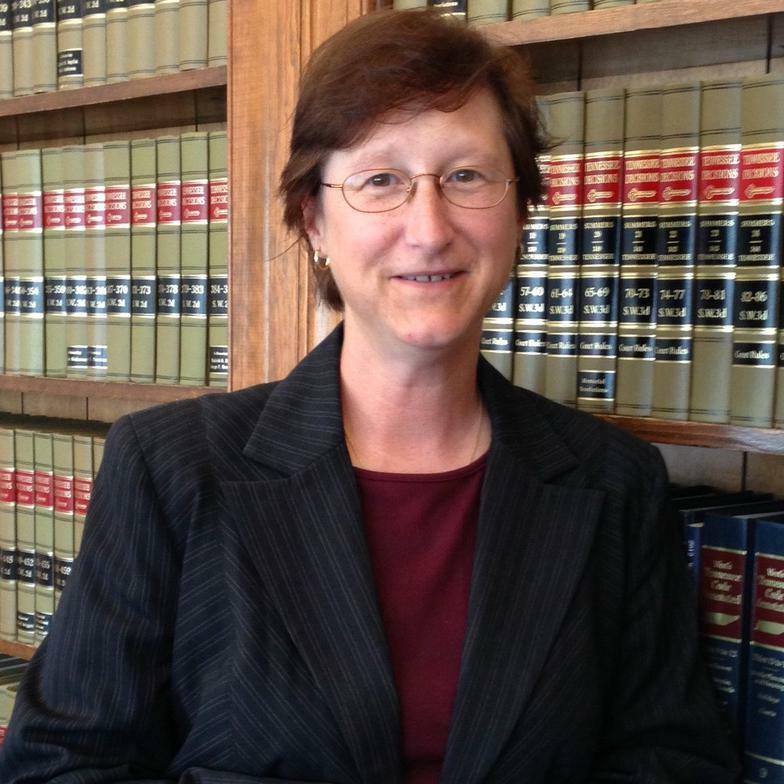 Kim is a graduate of the University of Tennessee College of Law and has served Loudon County and surrounding communities for twenty-five years. 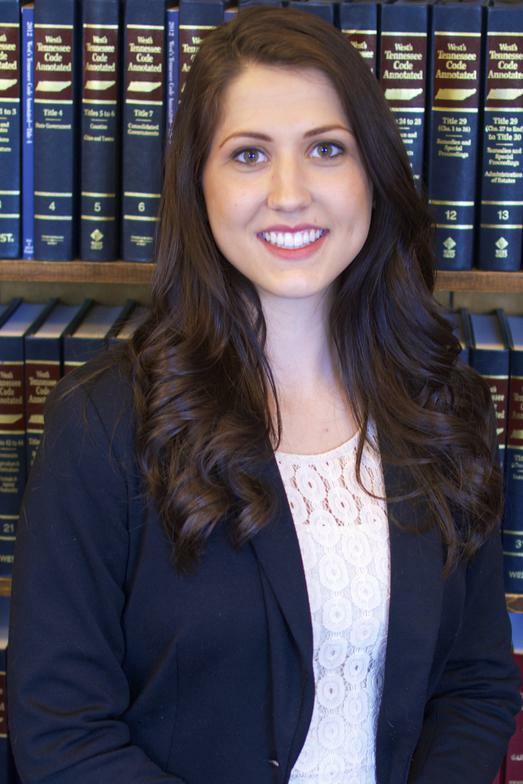 The Law Office of Kimberlee A. Waterhouse cares about you and is committed to getting you the legal relief you deserve. Taylor graduated with honors from the University of Tennessee College of Law. 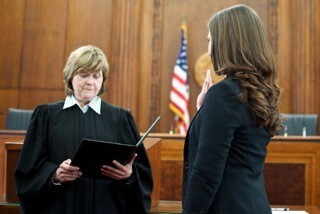 Honorable Justice Sharon Lee of the Tennessee Supreme Court administers Oath for Admission to the Tennessee Bar.